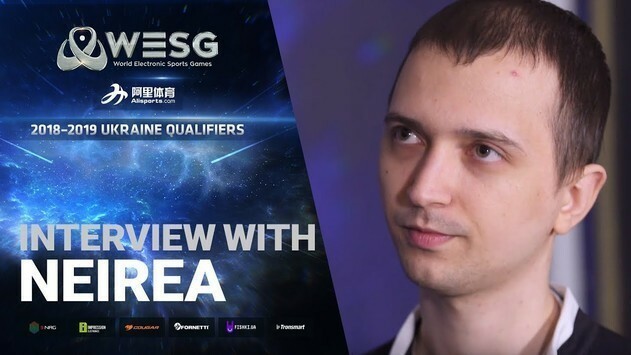 Welcome the third season of WESG 2018! 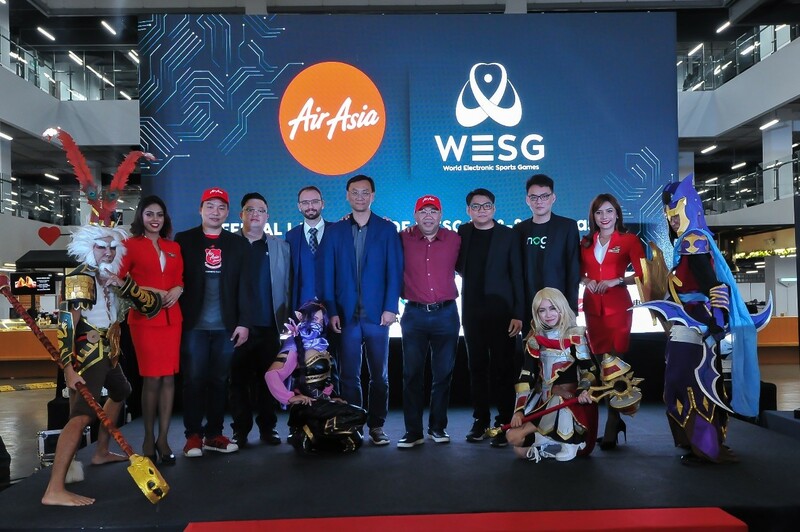 Alisports have announced a new season of World Electronic Sports Games that will bring together the players of a wide diversity of nationalities on one battlefield in order to define the strongest region in the world. 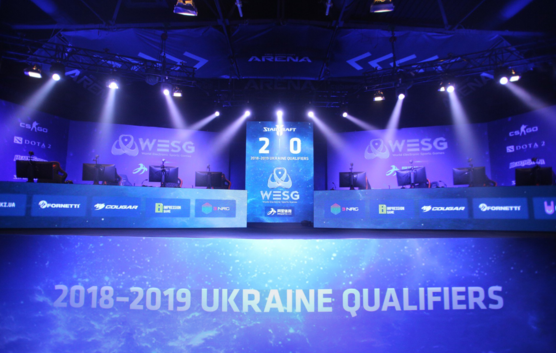 A new season of WESG will be held in six disciplines: DOTA2, Starcraft II, CounterStrike: Global Offensive, Hearthstone, which will be joined by MOBA Vainglory and Pro Evolution Soccer for the first time ever. The championship will be attended by the players from 206 regions. 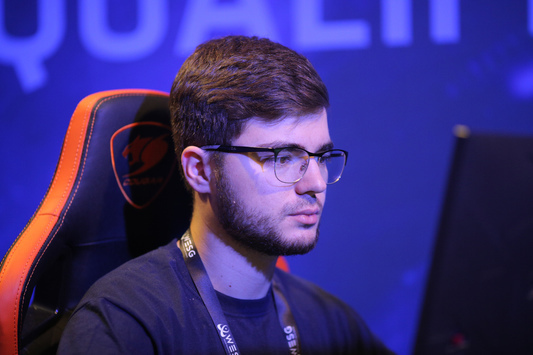 Besides, in contrast to the previous two seasons, this time will be held 25 offline tournaments, including the LAN-finals in Ukraine. 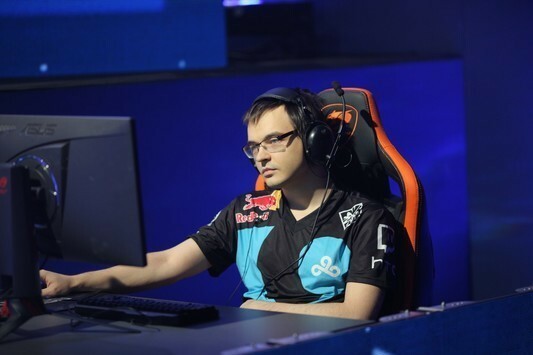 The winners of qualifiers will get slots in the final tournament’s stage that will take place in China. 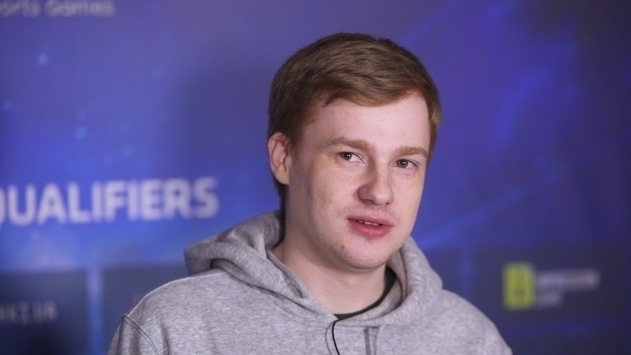 Follow the latest news from World Electronic Sports Games on our site, as well as in our socials - Facebook and Twitter.